While there is still a bit of warmth in the air, now is a great time to winterize your chicken coop by installing a heat lamp and an anti-freeze watering station. 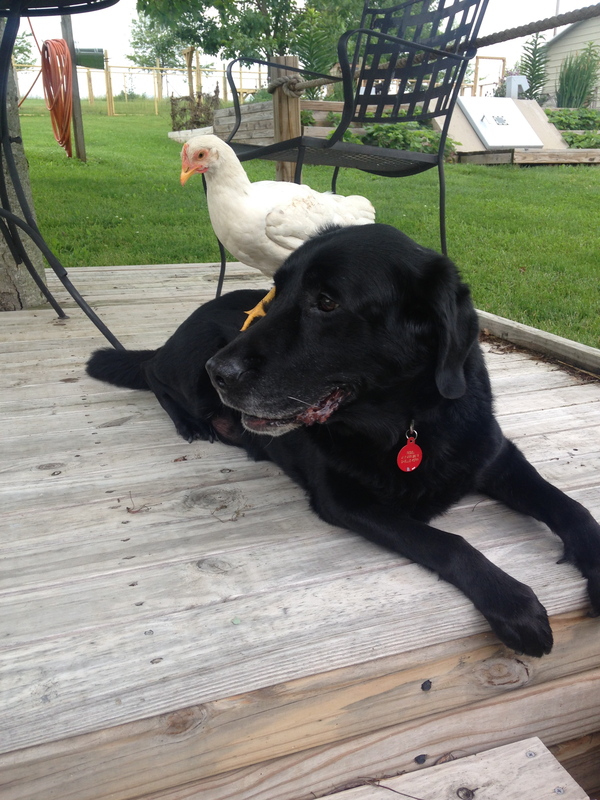 Nothing is worse than having to go out into the cold to thaw out or replace your chickens water twice a day during the winter because it’s frozen. 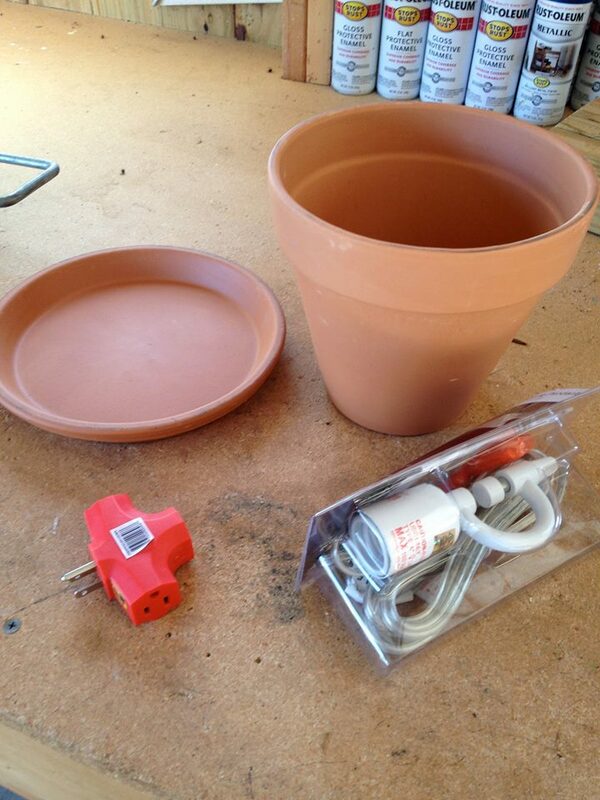 To fix this frozen water problem, we picked up a terracotta pot with base, a lamp kit, and an extension cord splicer at our local hardware store (LOWES) for under $20. We like this lamp kit because it comes with the clamp already built in the kit. It’s a bit more money, but makes life so much easier than having to build one yourself. 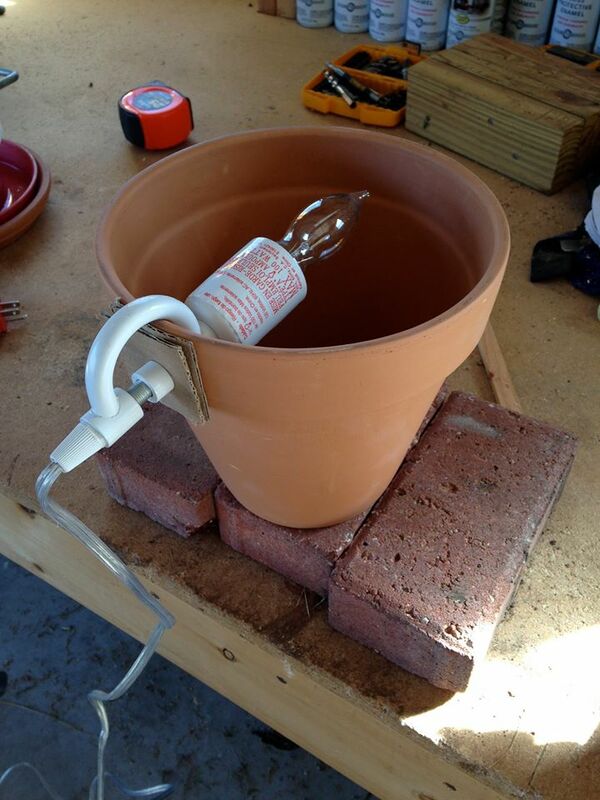 Just clamp the light to the side of the pot using a 40 Watt bulb to start. We used a scrap piece of cardboard on the clamp to avoid cracking the pot. We then placed 3 old bricks we had laying around on the property into the coop and placed the pot with light kit attached upside down. 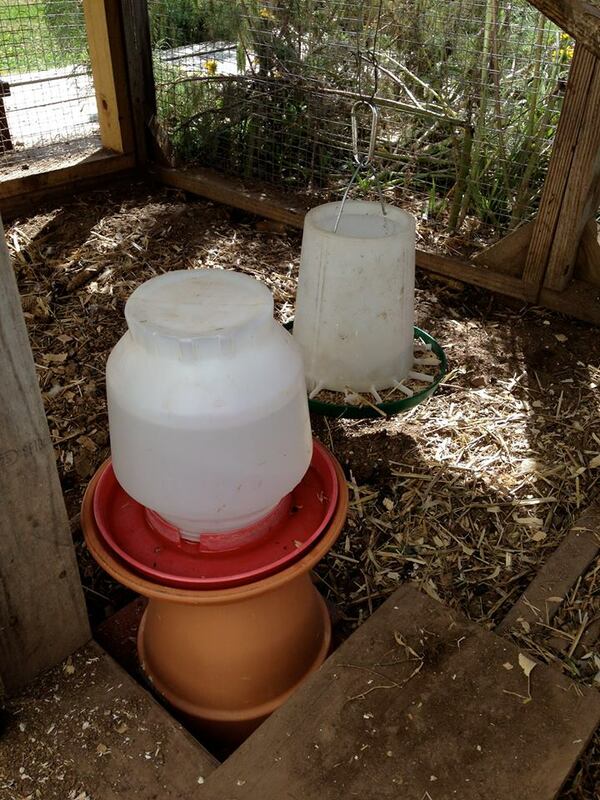 Finally, we put the chicken water bowl into the terracotta base and placed it onto the bottom of the pot. 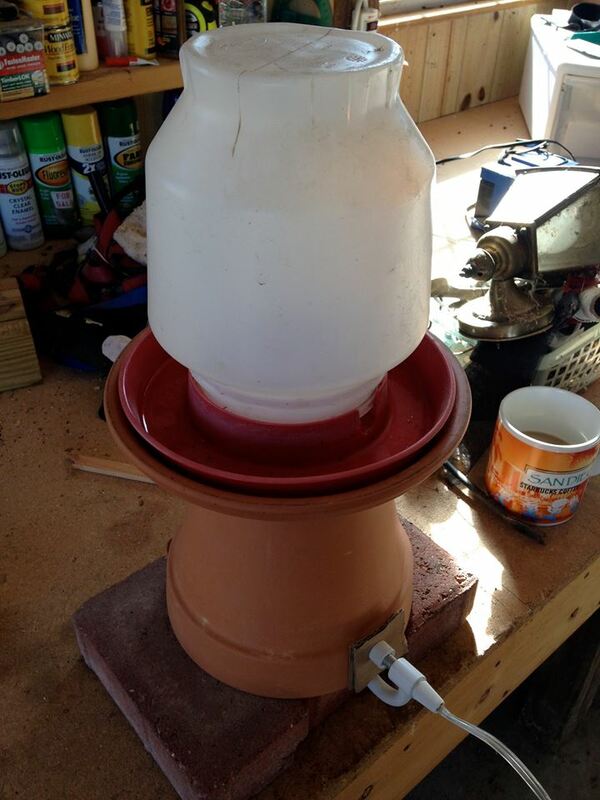 The bottom of the pot has a hole drilled into it which allows the heat from the bulb to heat up the terracotta base that the water bowl sits in. This heat from the light bulb warms the water just enough to keep it from freezing. 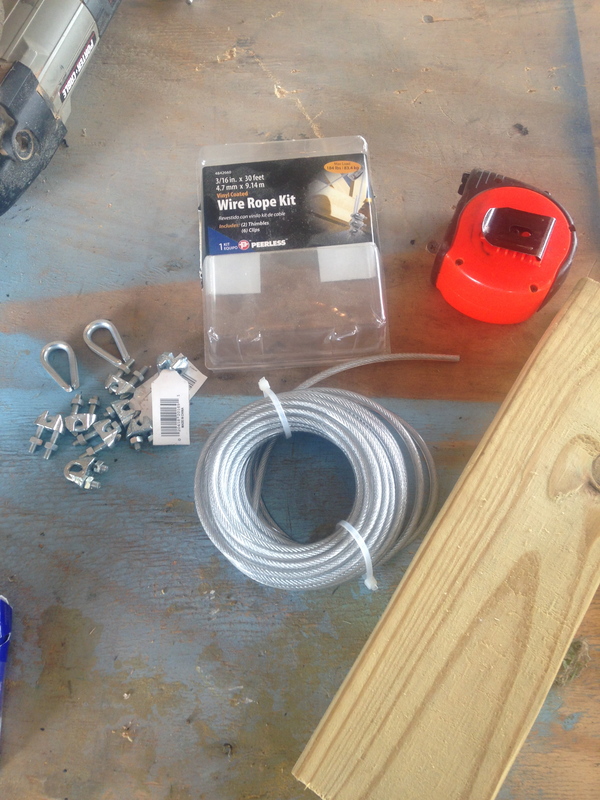 We also run an extension cord into the coop from our shop that we plugged into the splicer. From that we can plug in the heat lamp to keep the chickens warm and the light kit as well to keep the water from freezing. As the temperature drops, depending on where you live, you may need a higher wattage bulb. We start with a 40W bulb and go up to a 60W if water still freezes due to extreme cold temps. So “THEY” say, that if you give goats things to do and play with then goats won’t get bored and try to escape.” Not exactly sure who “THEY” are, but “THEY” make sense. 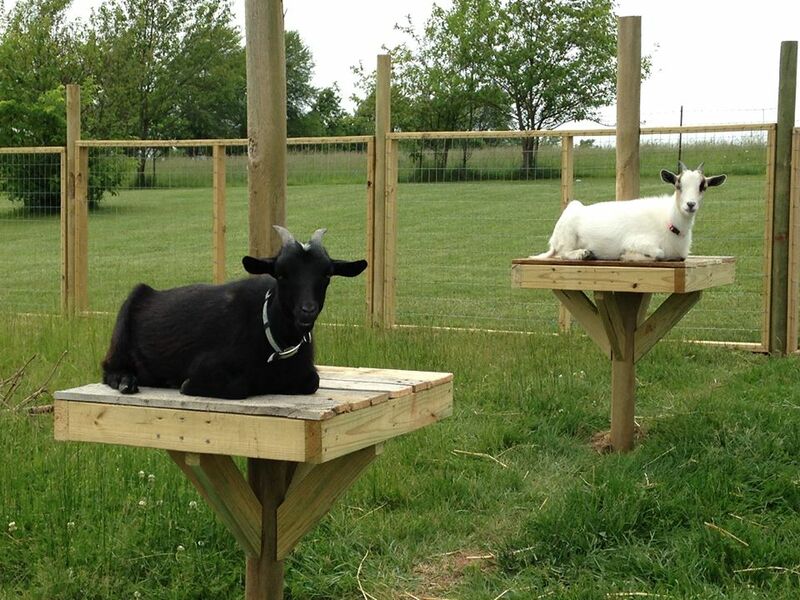 So with a few 2×4’s and some slats off a old pallet we made these platforms for the goats to climb on. 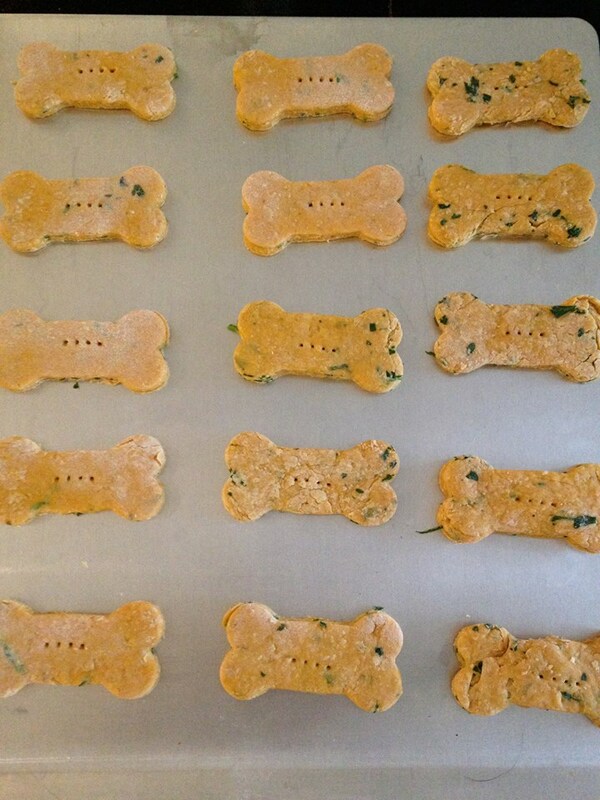 We were actually quite surprised how much Tomato and Pickles love this simple project. 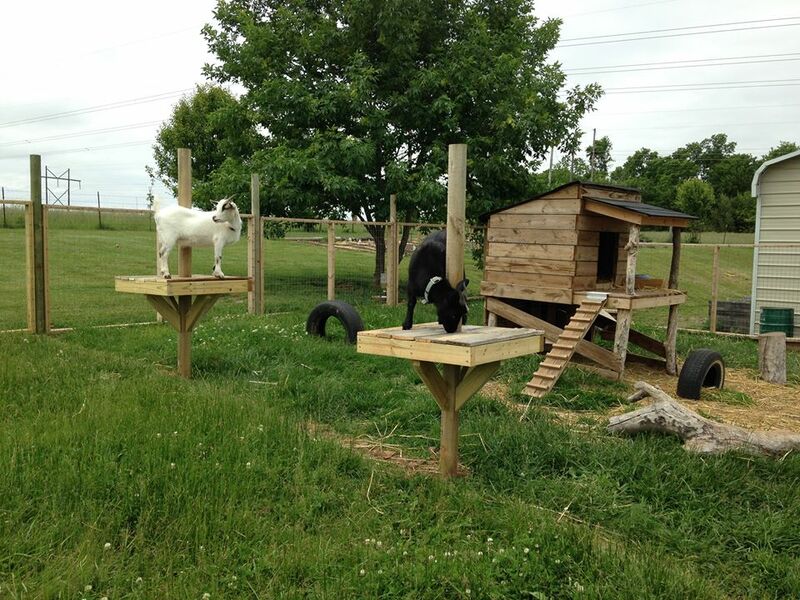 When we decided to expand our goat pen by removing our fence panels, ( to see how to build this goat fence for Nigerian Dwarf Goats- https://littlemissourihomestead.wordpress.com/…/goat-fenci…/ ) we were left with 2 line posts in the middle of our new goat pen. 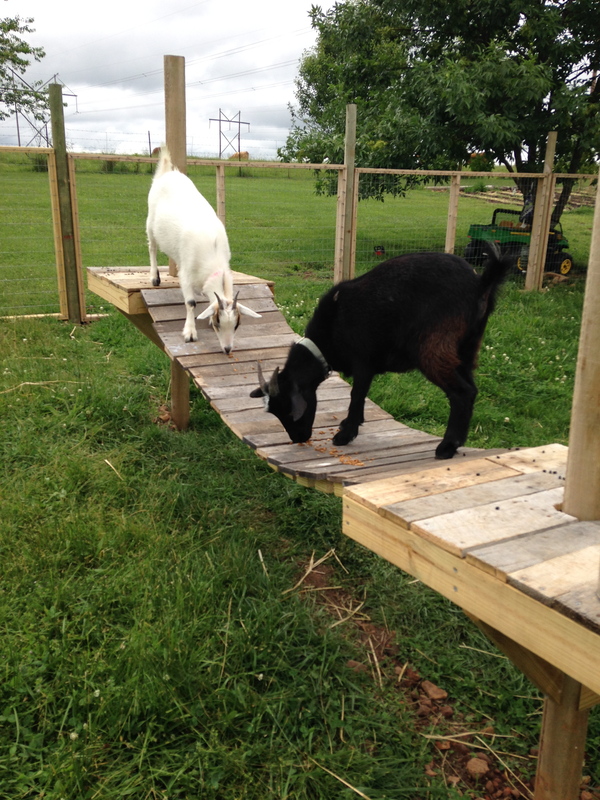 Instead of pulling them out, we decided to give the goats something to climb on. 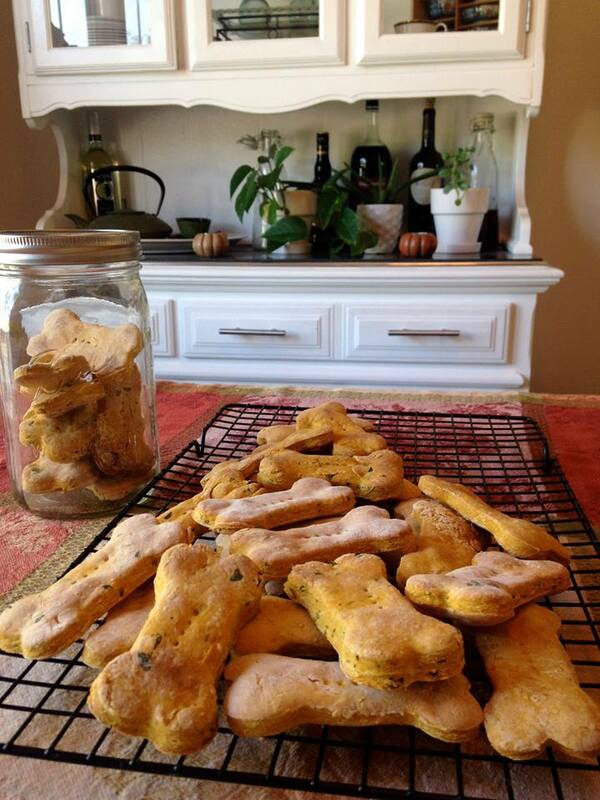 We think it turned out well, plus this project only took us an hour to complete. 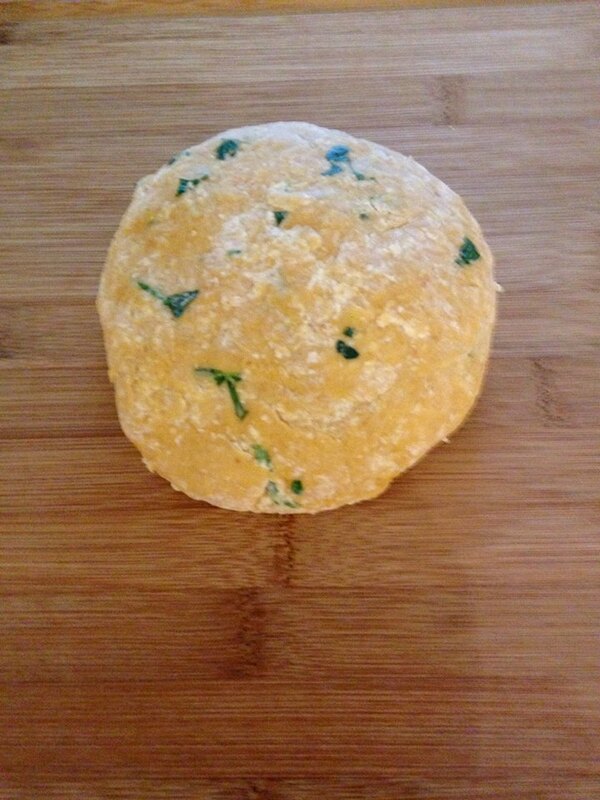 However, the true test is whether the goats like it and they really seem to love it. 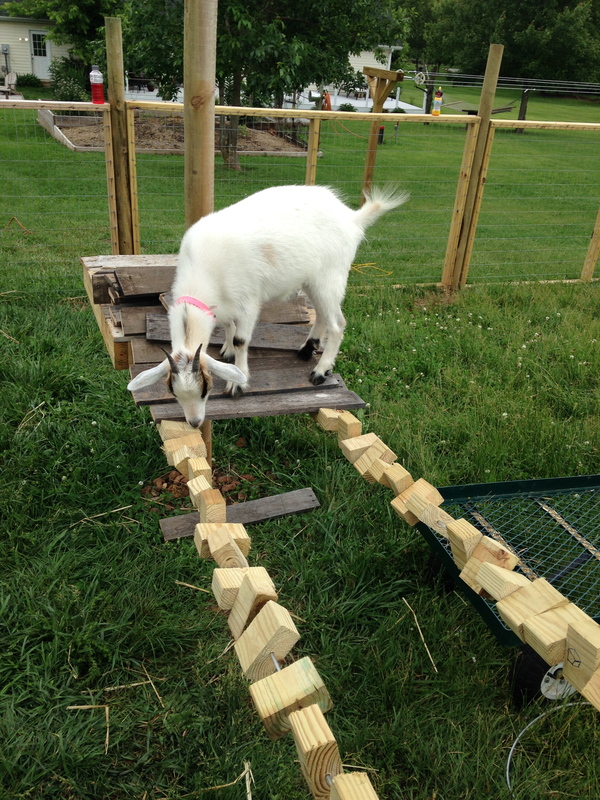 This project was one of the easier ones… right up to the point when the goats kept climbing on it while we were trying to complete the installation. 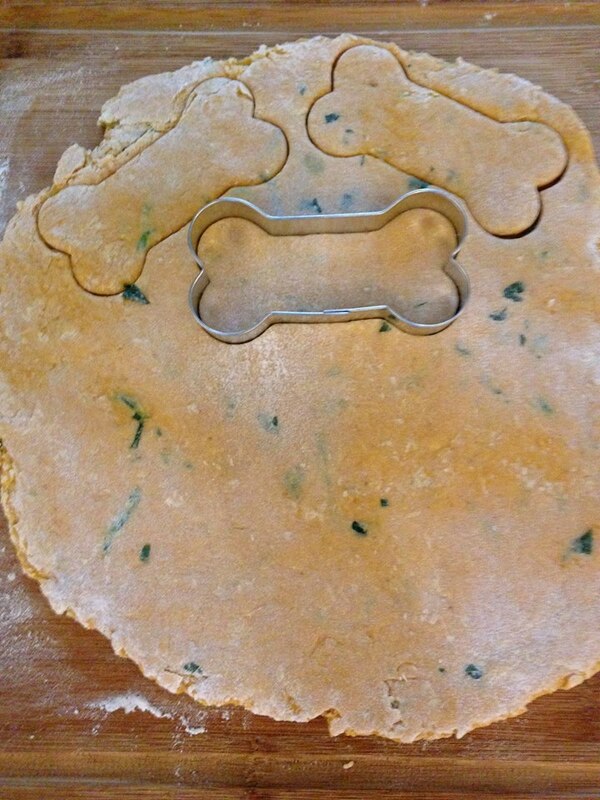 Errrrr! 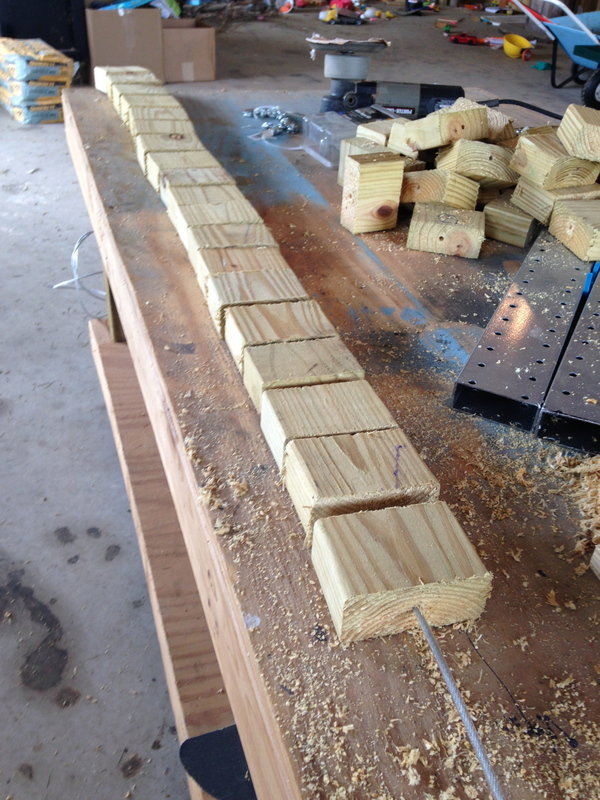 First we cut several pieces of scrap 2×4’s into 2 1/2″ lengths and drilled a hole through the middle of each piece slightly bigger than the cable. Next we fed a cable from a wire rope kit we had laying around though the hole of each 2×4, much like stringing popcorn on a thread. After stringing 18 wood blocks onto the cable, we fed the cable through holes drilled in each perch and and then strung another 18 blocks down the other side. At this point we spaced out our blocks how we wanted them and clamped off the wire so it was secure. Once we had the desired spacing and length we nailed pallet slats onto each 2×4 block. 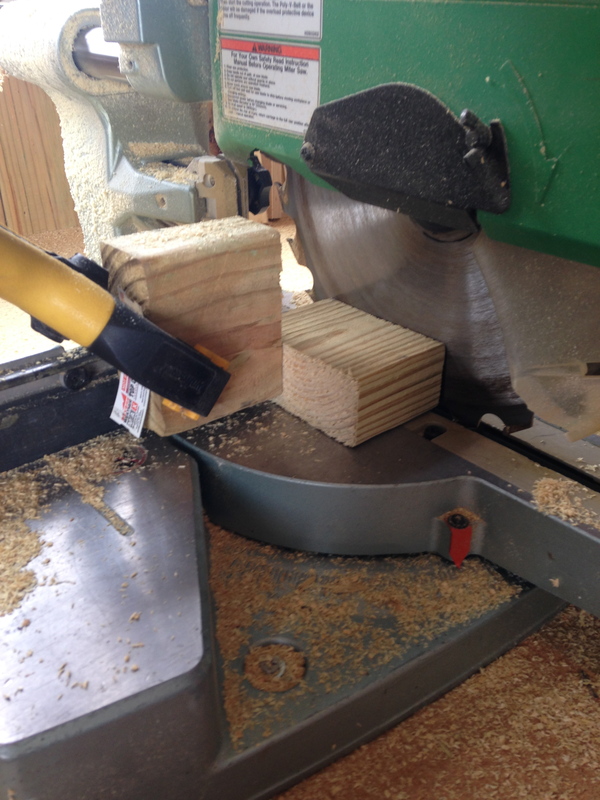 The slats we cut to about 22″ in length. 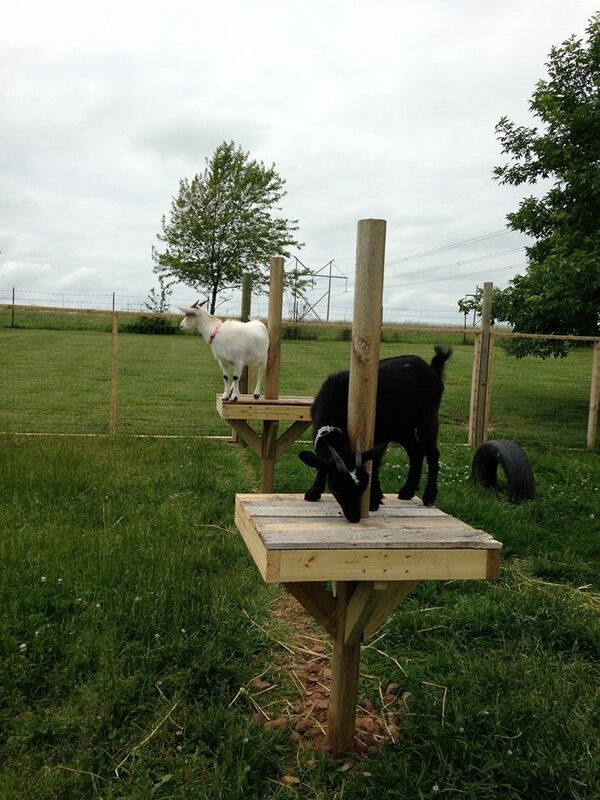 It wasn’t easy clamping off the wires underneath the goat perch by just one person and we would recommend getting a friend to help with this part of the project. 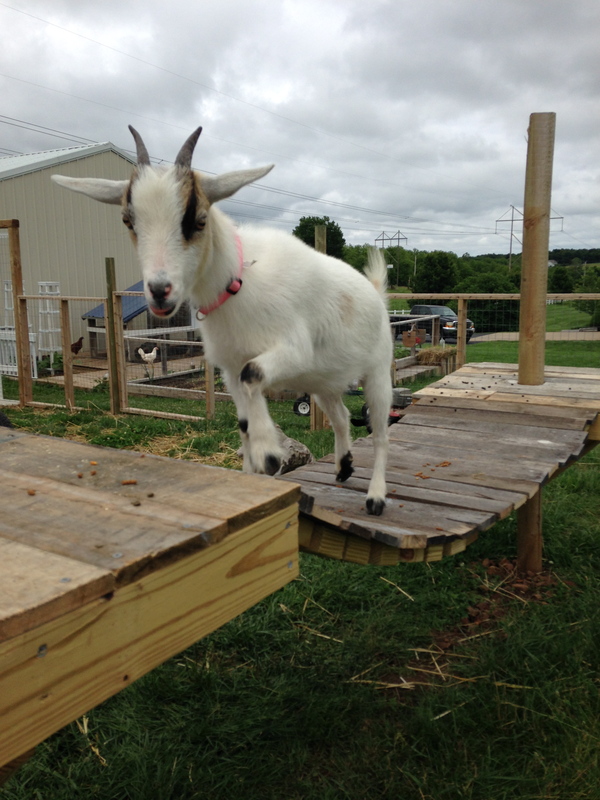 All in all, it was fun to build and the goats love it.